The Town of Vienna, Va.’s preeminent historian Mayo Sturdevant Stuntz, aged 97 years, has died. 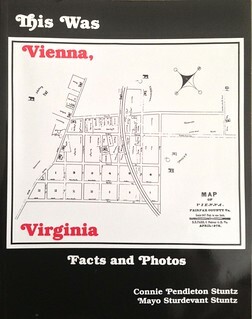 Stuntz was a lifelong resident and co-author of the book “This Was Vienna, Virginia” that was published in the late 1980s. He visited my social studies class and shared with us his memories of the town. Smoking ban coming to Va. Really?